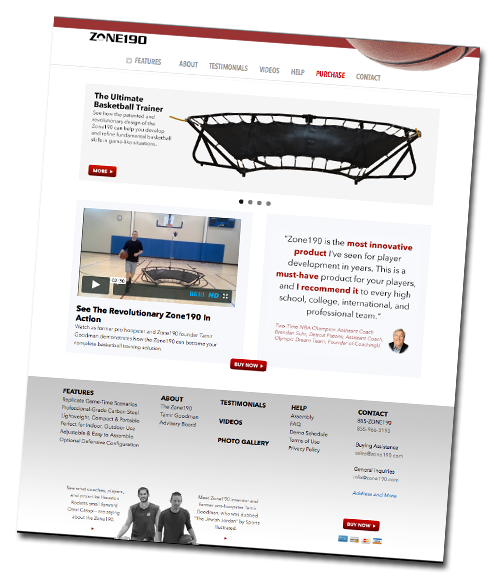 Zone190 is a revolutionary basketball training device developed by Tamir Goodman. The device helps players improve their basketball skills by replicating game-time scenarios. Details, videos, testimonials and Zone190 ordering information at Zone190.com.